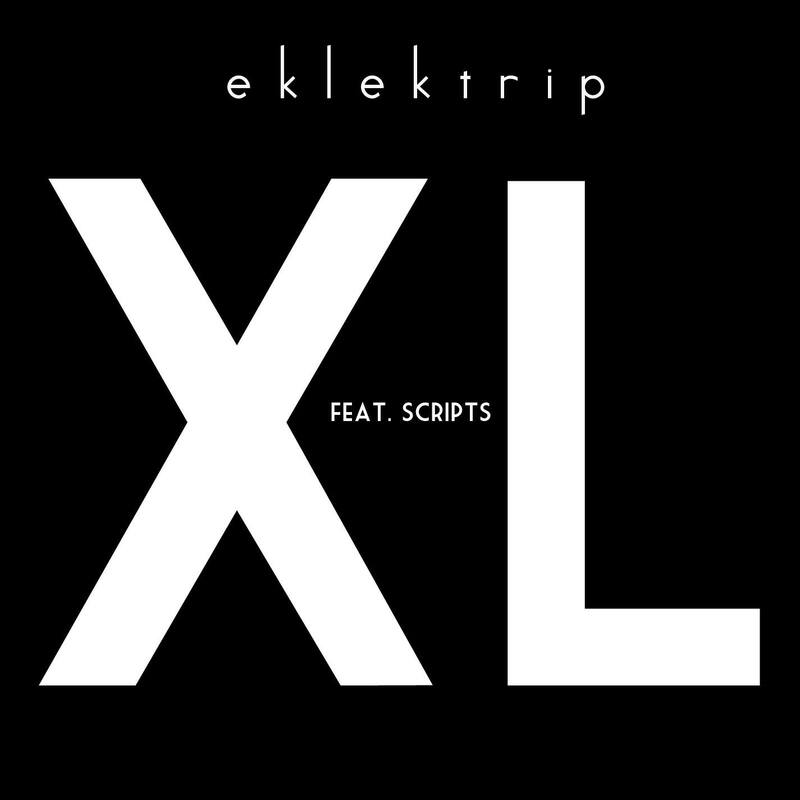 FarFetched is keeping up it’s busy release schedule with their latest Eklektrip – a collaborative album from LooseScrewz and Thelonious Kryptionite that features a diverse lineup of local musicians like Brothers Lazaroff, Adult Fur, Scripts, Michael Franco and more. The dark and haunting music video for the single “XL”‘ makes its debut this week as well with enough power and destruction to topple a city. “XL” captures LooseScrewz, Thelonious Kryptonite, and Scripts at their hungriest and most menacing moment; it is a portrait of three of St. Louis’ finest etched out of shadow and smoke. Each of the three emcees contributions imply a sense of power and urgency, perhaps best illustrated in LooseScrewz escalating verse “We are the heat in the fever, feet in the FIFA / Get higher to see what we’re seeing extra large“. In the last thirty seconds of the song, there is a slow burning, goose bump inducing freak out that matches eerie, manic vocals with a cold, slinky beat to an unsettling effect. LooseScrewz, the godfather of FarFetched, directs and smartly incorporates his signature style of layering vintage film footage and dynamic performances into one disorienting and hard-hitting piece.